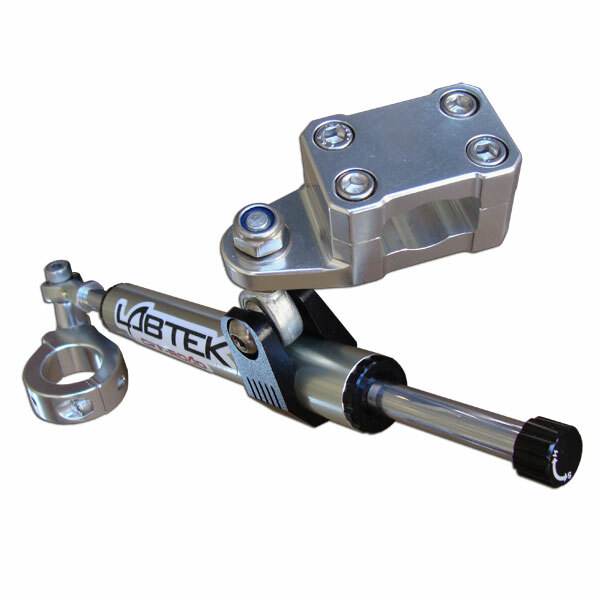 iShock has been fortunate to have known the LabTek guys for years now and have been a part of the test group riding and racing these stabilizers for just as long. Finally, Labtek is bringing the K9 Stabilizer to the public and iShock is the first to have them! This is by far the best performing, most reliable and greatest value "stick style" Steering Stabilizer on the market today. In fact, we feel it rivals the performance of any of the "puck style" stabilizers at a fraction of the price! Give it shot, you wont be disappointed!